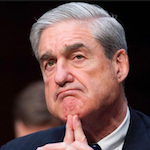 From Booker-nominated novelist O'Hagan, three essays that explore identity in the digital age through three figures: Julian Assange, the founder of Wikileaks; Craig Steven Wright, who may or may not be the creator of bitcoin; and Ronald “Ronnie” Pinn, who, despite a U.K. passport, mailing address, and gaggle of Facebook friends, is not real. The internet has changed us, our means of communication, what we believe to be true, our identities and sense of self. That is a statement of such obviousness that we rarely stop to think about what it all actually means. But Andrew O’Hagan explores these themes with great depth and originality ... Squeezed between two compelling character studies is a relatively short essay entitled 'The Invention of Ronald Pinn.' This Nabokovian-sounding figure is a dead man of around O’Hagan’s age whom the author reanimates online, creating a series of supporting fake identities on social media. It’s a strange, slightly haunting voyage into digital life that reads as much like a short story as an essay. It ends with O’Hagan encountering the dead man’s mother. And suddenly, at the core of this excellent collection, we glimpse the unbridgeable difference between the real and the invented. The chapter that’s bound to cause the greatest stir is 'Ghosting,' his stinging account of being a ghostwriter for WikiLeaks founder Julian Assange. But the two other episodes, in which O’Hagan tries to pin down who exactly invented Bitcoin or sees how far he can go in creating an online life for a fabricated character, are just as dizzying and gripping ... Throughout the book, O’Hagan suggests that the digital era has brought 'a change not just in the technological basis of our lives but in the narrative strategies now available to us.' 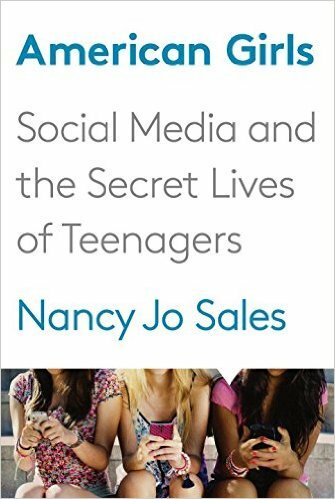 The Secret Life cunningly alights on ways that cyber-deceptions and flawed personalities can collide and combust. O’Hagan is in the habit of getting too close to his subjects, then striking deals with them to withhold unflattering details, deals he in turn reveals to us. He turns down lucrative writing fees to maintain his independence, yet is saddled with the split loyalties of the immersion journalist...O’Hagan is obviously good at being a pal—so good that his subjects forget they have a fox in their henhouses. Assange assumes that O’Hagan is 'his creature'; Wright thinks that he can declare remarks 'off the record' months later. He can’t. When O’Hagan drops the pal pose, he’s a sharp instrument. On Assange: 'thin-skinned, conspiratorial, untruthful, narcissistic,' and interested in free speech only to the extent that it adheres to his message. Of the shambolic Wright: more like 'Satoshi’s comic opposite' than anyone imagines the mythical Satoshi to be. O’Hagan is a shrewd student of other men’s vanities, and shrewdly unrevealing when it comes to his own...Given O’Hagan’s psychological insightfulness, it both is and isn’t surprising that the least captivating section of the book is the one most about himself ... As to whether we’re the internet’s creatures, metastasizing in ways we can’t yet track, this is undoubtedly true. The question is whether something enduringly—or at least traditionally—human persists. O’Hagan clearly wants the answer to be yes; 'our computers are not yet ourselves,' he says confidently. But that’s what they’d want us to think, right? 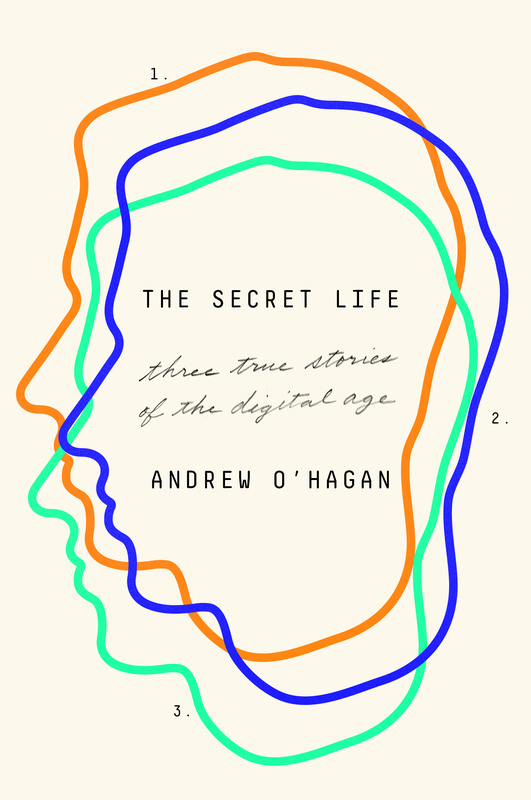 What did you think of The Secret Life: Three True Stories of the Digital Age?